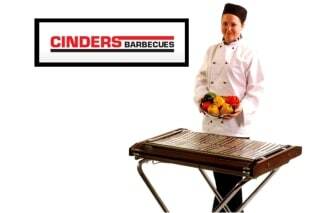 Cemco are delighted to announce that they are now Service Engineers and Spares Suppliers for Cinders BBQ’s. As summer approaches, now is the perfect time to get your barbecue serviced for the busy season. 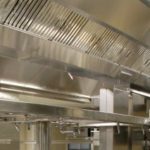 Contact Cemco today for all Servicing and repairs on your commercial barbecue equipment.